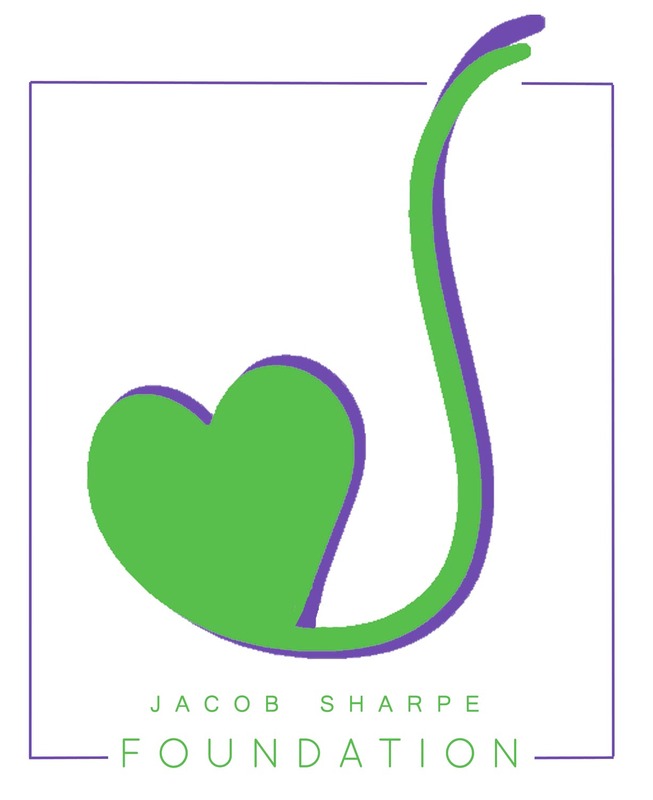 Jacob Sharpe Foundation Inc. is a non-profit organization dedicated to raising funds for families to honor their child’s life through memorial and funeral services. For this reason we have partnered with one of the premier children’s hospitals in the nation. Our Vision: To any family who loses a child treated at Riley Hospital for Children, we will provide funds to ensure that child’s life is memorialized through funeral services, inscribed markers and celebration of life gatherings. Through sustained donations, our fervent hope is that no Riley family will have to go without remembering their child in an honorable, loving, and enduring way.